Home › Interviews › “Thinking war is bloodless is a mistake.” Talking drones and remote war with Air Marshall Bagwell. Air Marshall Greg Bagwell is a recently retired senior Royal Air Force officer who served as Deputy Commander Operations at RAF Air Command. While being a vocal supporter of the use of armed drones, in his role of President of the Air Power Association he has also argued for greater openness and engagement with the public on air power issues. Following on from our interview with former RAF Reaper pilot ‘Justin Thompson’, we asked him if he would also be willing to be interviewed on some the wider operational and strategic issues raised by armed drones. He happily agreed. A full transcript of the interview is available here but it’s worth highlighting some of the key points discussed. 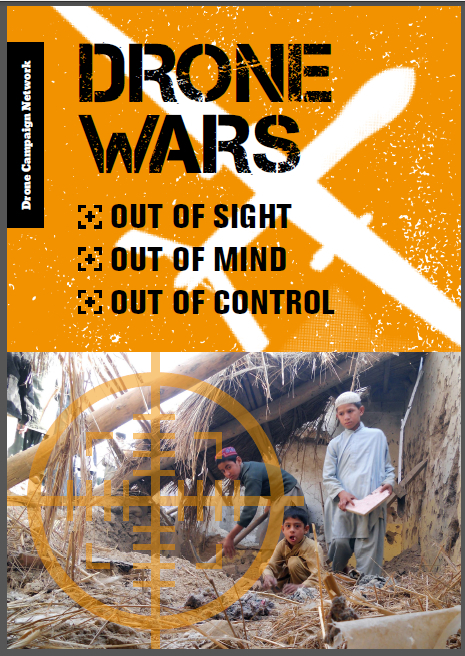 Like many other military officers, AM Bagwell has regularly argued that drones are no different from other military aircraft engaged in surveillance and strikes operations and during the interview he told us that he struggled to see why drones are singled out for attention. He understood, he said, why people would want to discuss some of the underlying issues, such as kill lists and targeted killing, but he did not understand the focus on “the tool” used. At the same time, when pressed, he accepts, that the kind of operations that lead to most controversy were in fact made easier by the availability of armed drone technology. Asked whether the UK could deploy its armed drones without US support, AM Bagwell said that while it was “theoretically possible”, in reality it would be “challenging”. Reading between the lines, it seems this is due to infrastructure issues (satellite communications etc.) and personnel numbers. News to us was the fact that the RAF has trained non-pilots to fly UK Reapers on operations. This, almost certainly, indicates that the UK is struggling with recruitment of RAF pilots to this role. It will be very interesting to see if there are differences between traditional pilots and others operating RAF Reaper drones in Dr Peter Lee’s forthcoming book, Reaper Force, which focuses on crew issues. 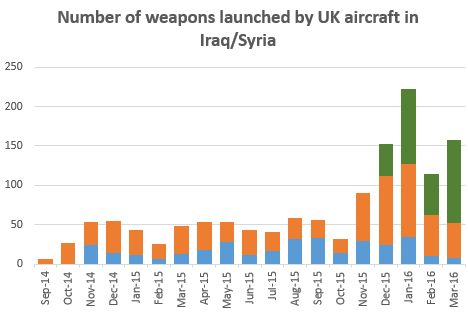 A big point of disagreement came during discussion of the deployment of armed British drones into Syria in 2014, despite the fact that MPs had restricted RAF strikes against ISIS to Iraq. AM Bagwell insisted that the RAF had authorisation for the missions, and argued that restriction of operations against ISIS to Iraq alone, was like ‘trying to win the FA Cup despite only playing in one half’. Overall the interview with AM Bagwell was something of a refreshing, grown up discussion of the issues raised by armed drones. We clearly did not agree on many of the important aspects of the debate. 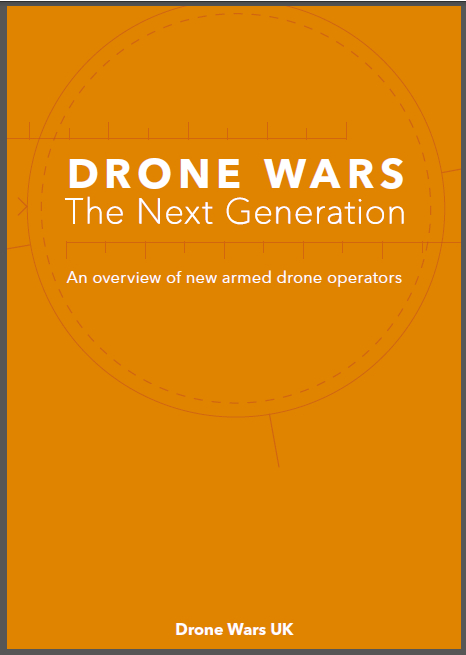 But a decade into the UK’s deployment of these systems, and at a time when more countries around the globe are armed drones, it’s right that there is much more serious debate about the technology, remote war, and where it is leading us.